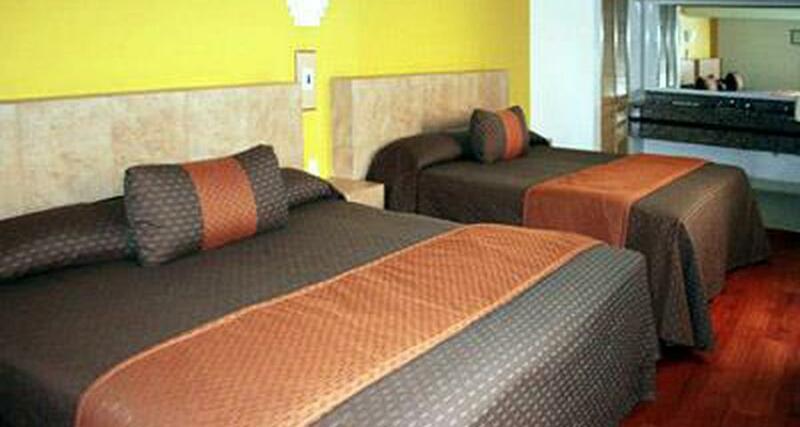 Hotel Villa de Madrid Grand is a 4* hotel located in Mexico City-Airport area, Mexico. It features 75 rooms. Hotel Villa de Madrid Grand is located just 20 minutes from the Zocalo, in the Calzada de Guadalupe, an extension of the Paseo de la Reforma. It offers basic accommodations, affordable rates, event facilities and Internet access in all areas of the property. Guests can enjoy close proximity to museums, monuments, embassies and corporate offices in Mexico City.